Tech giant Google will be pulling the plug on popular mobile mail app 'Inbox'. The company had announced in September last year that it would end services on Inbox by March 2019. Google had not mentioned the exact date of the shut down last year. However, the company has started sending a notice to Inbox users informing them about the shutdown. The notice indicates that Inbox would shut down on April 2, the same day when Google Plus shuts down as well. “This app will be going away in 15/14/13 days. You can find your favourite Inbox features in the Gmail app. Your messages are already waiting for you”, reads the notice with a shortcut to Gmail below it. Google had launched Inbox in 2014 aiming to increase productivity for those who get a number of emails on a daily basis. The app allowed users to generate auto-replies, create bundles, etc. The app was used to test new features which were later added to Gmail. 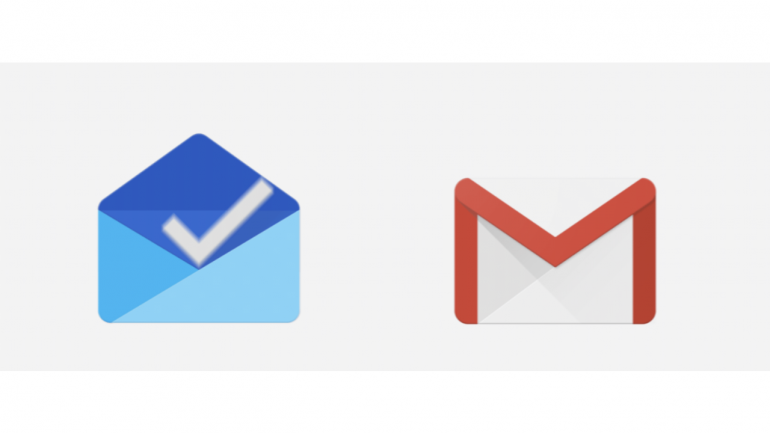 Some features that were tested first on Inbox and then added to Gmail include Snooze, Smart Reply, inline attachments, connected tasks, Google Keep integration, etc. Inbox also tested a feature called Smart Compose that uses Artificial Intelligence (AI) and machine learning to compose a mail. As mentioned, Google Plus is also shutting down on the same date. Google also stated that it would shut down the social networking site due to 'other challenges' it faced in maintaining and continuing the service. The company has stopped users from uploading or creating new content pages since February 4. It will allow users to download all their photos and videos before the shut down date. From April 2, the company would start deleting content from consumer Google+ accounts.